I know it is annoying and cold and turns to black slush and ‘it’s just novelty that makes me like it but soon that will wear off.’ But seriously, for now at least, I love it. So I was quite overjoyed with the snow last Saturday. And you know what makes snow even better? 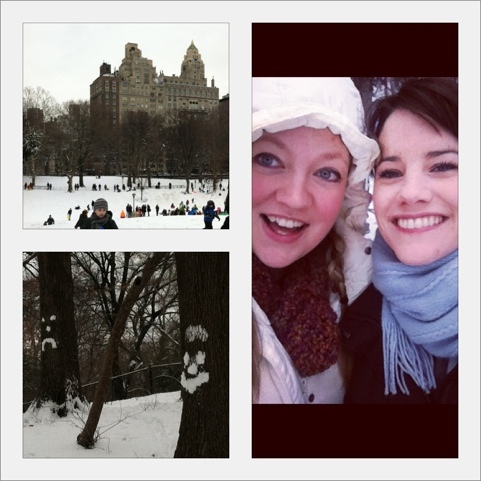 Snow in Central Park! Also, I didn’t have to drive there. Because I never have to drive anywhere. Success! 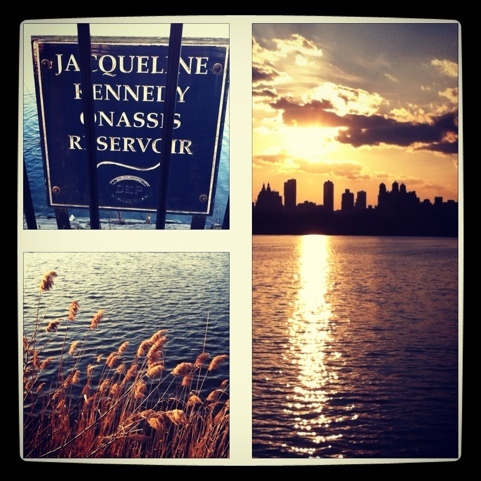 After being inspired by my mom to “get some vitamin D” I walked to Central park this afternoon. This sunset was spell-binding.